Fresh summer flavors shine in this vegetable-rich take on lasagna, thanks to canola oil’s neutral taste. Crumbled tofu boosts the protein and stands in for the usual ricotta cheese to make it vegan. 1. Cook lasagna noodles according to package instructions. Drain and set aside. 2. In large saucepan, heat canola oil over medium. Crumble in tofu to resemble ground beef. Add onion. Cook until tofu is lightly browned, approximately 8 minutes. Season with salt and pepper. Add tomatoes, tomato sauce and basil to tofu. Stir to combine. Remove from heat. 3. Mist casserole dish with canola oil cooking spray and spread 1 to 2 Tbsp of tomato-tofu mixture on bottom. 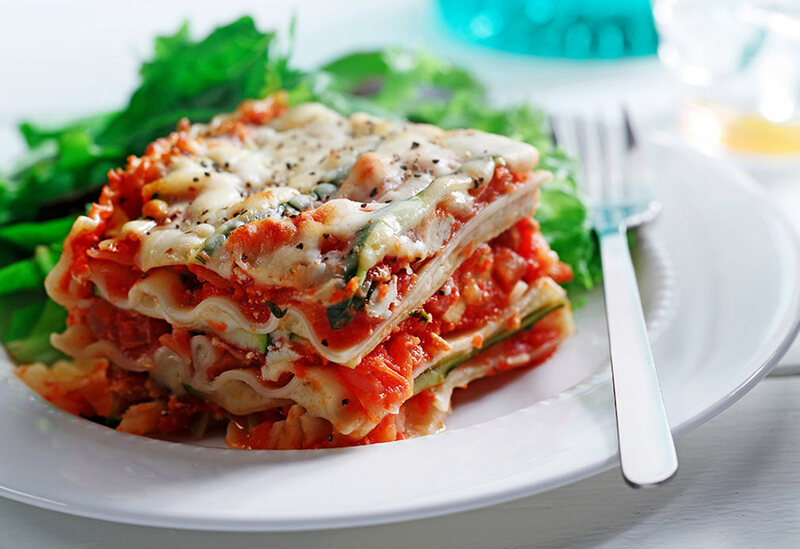 Cover with one layer of lasagna noodles and 1/3 tomato-tofu mixture. Cover with one layer of zucchini strips and sprinkle with half of Parmesan. Repeat until all ingredients have been placed. 4. Bake at 400 °F (180 °C) for 30 minutes or until sauce is bubbling around edges. 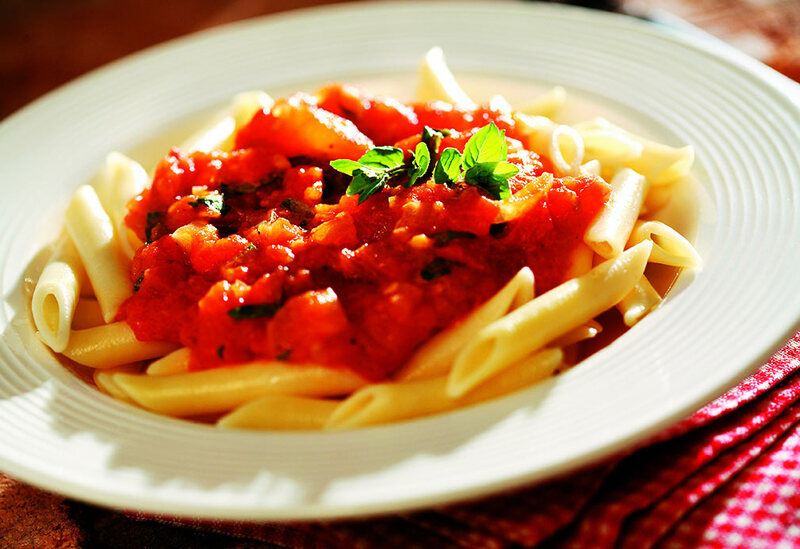 Arrabiata means "angry style" in Italian and it's named as such due to the heat of the peppers. This simple, spicy sauce goes well with plain penne pasta. This dish can be made in a slow-cooker or the stovetop. Canola oil is used to make both the ragout and grilled bread because of its neutral flavor and heat tolerance. 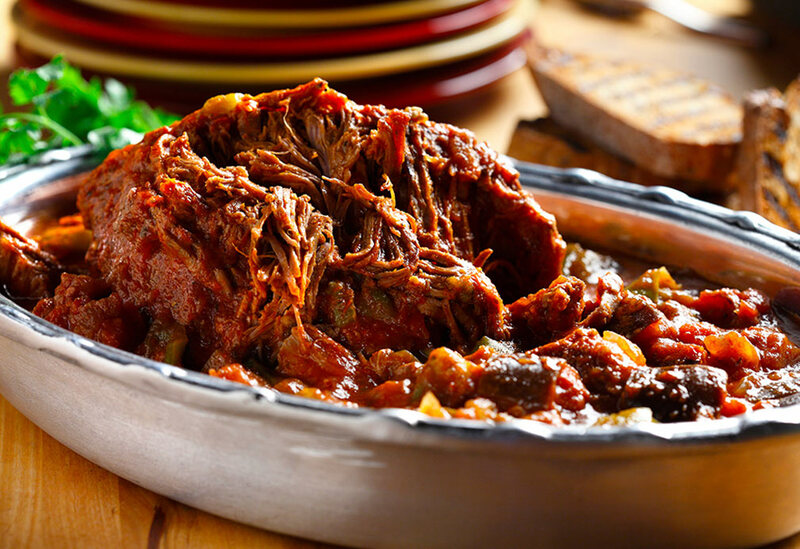 The ragout is served with bread to soak up the hearty and flavorful broth, but it can be served with pasta or polenta instead. 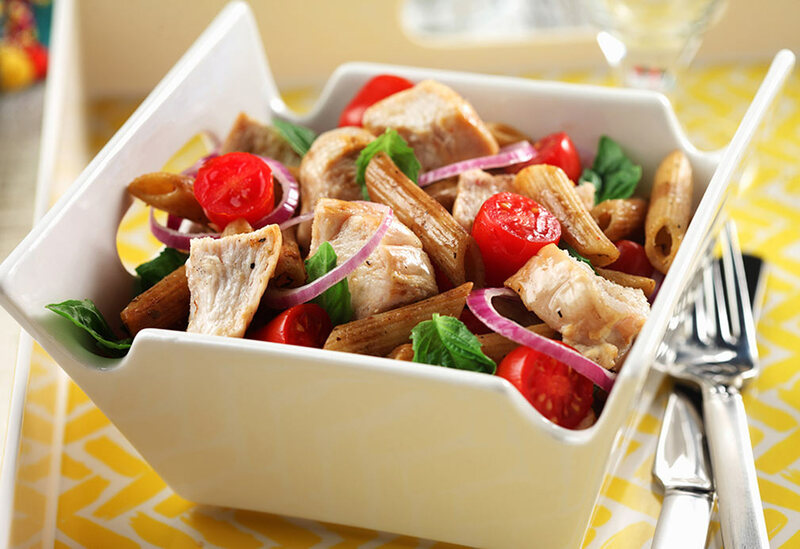 This dish makes a great lunch or light dinner that can be ready to go for hungry kids or spontaneous guests. You may want to double the recipe because it goes so fast.